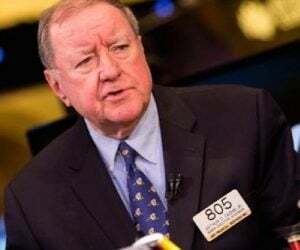 Today one of the prestigious firms that has been successfully forecasting markets for over 60 years just put out a MAJOR ALERT on the gold and silver space! 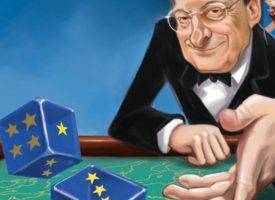 This is an incredibly important report for anyone who is invested in or thinking about investing in physical gold and silver or the mining shares. From Investors Intelligence, whose legendary work is revered around the globe: "Ecouraging action on the P&F price chart for the gold & silver miners led us to analyze the sector. We consider the potential for further strength. Rotations into the gold & silver miners from the S&P 500, banks, transports, consumer staples, industrials and biotech are assessed. The final sector is the only area we would not rotate from. 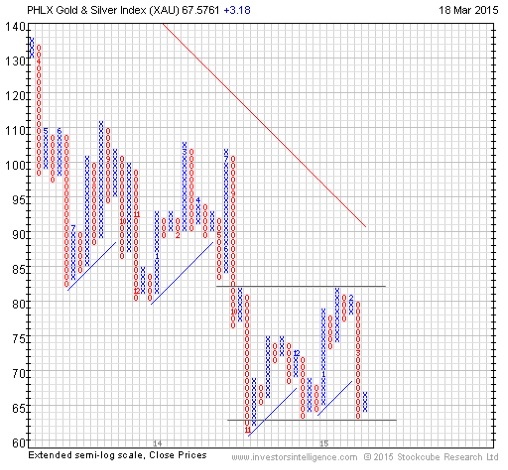 Yesterday the P&F price chart for the PHLX Gold & Silver Index (XAU) reversed up. The turn occurred at the level of its 2014 lows and that adds significance. A potential range is in play, with the opportunity for a return towards the January highs over the next month. 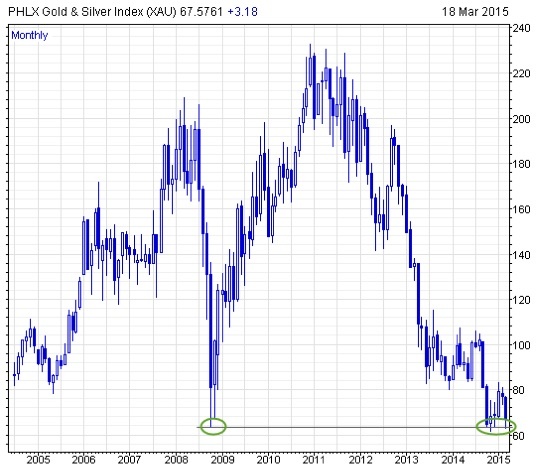 The long-term candle chart for the PHLX Gold & Silver Index (XAU) illustrates the bigger picture. It shows that the floor of the range coincides with the bear market low from 2008. 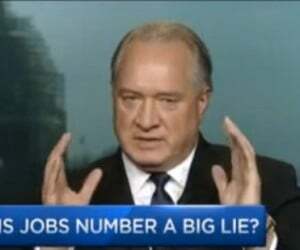 That adds further confidence in the current recovery attempt. 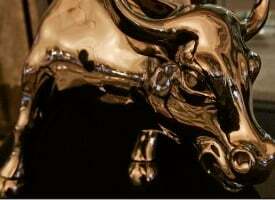 The PHLX Gold & Silver Index (XAU) versus the S&P 500 has found the support shelf from December last year. A slight bullish divergence is also evident on the 14-day RSI and that backs the case for a bounce from here, potentially up to the range ceiling. Therefore watch for market outperformance by the miners over the next several weeks (see chart below). 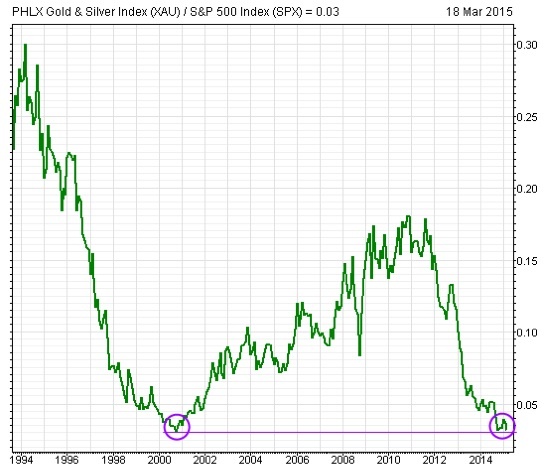 The long-term ratio chart for the PHLX Gold & Silver Index (XAU) against the S&P 500 shows that the current medium-term range has occurred at support from the year 2000. Following that recovery, a rotation into the precious metal miners lasted a full ten years! 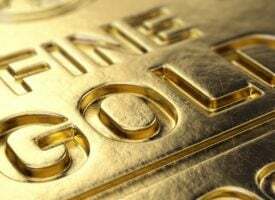 The PHLX Gold & Silver Index (XAU) versus the PHLX Bank Index (BKX) illustrates a bounce underway from the floor of its six month range. 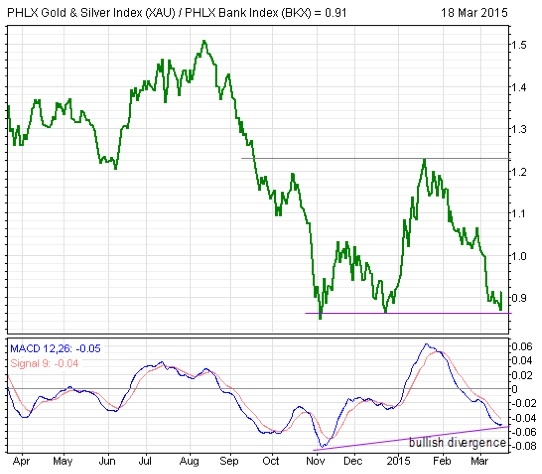 A bullish divergence is present on the MACD, again suggesting waning selling pressure. Watch for the rotation to continue into the miners over the next few weeks. 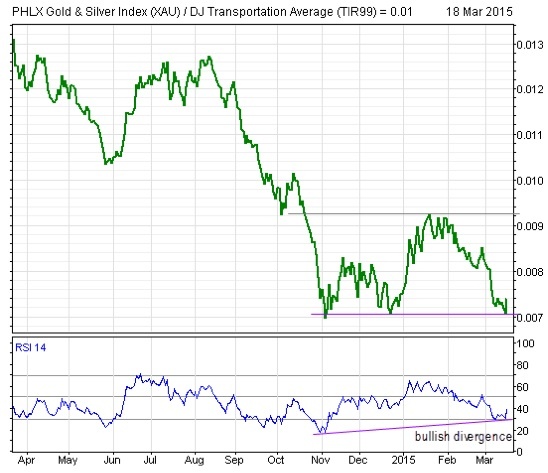 The ratio for the PHLX Gold & Silver Index (XAU) against the DJ Transportation Average also shows a rotation commencing as its range floor is discovered. 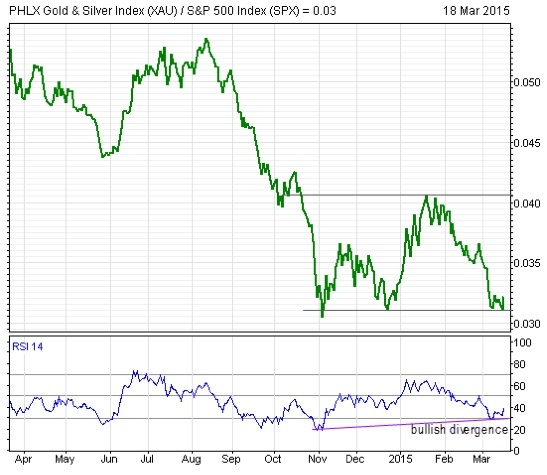 Evident too is a bullish momentum divergence. 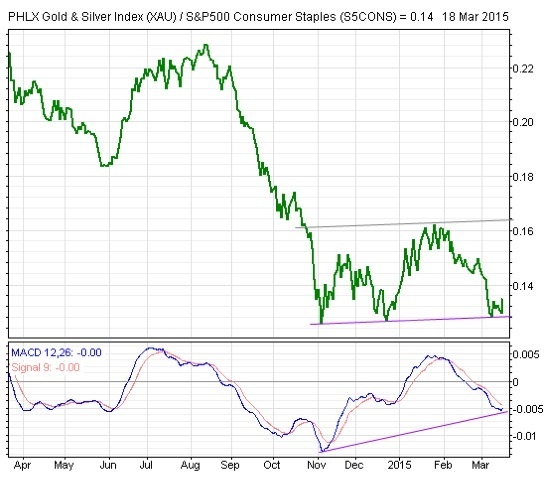 A rotation is underway from the S&P 500 Consumer Staples (S5CONS) sector and into the PHLX Gold & Silver Index (XAU). The ratio is rising off the floor of a channel and that could continue into the end of April. 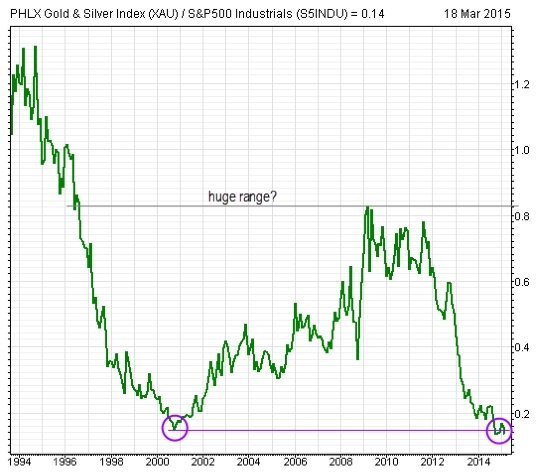 The long-term chart for the PHLX Gold & Silver Index (XAU) versus the S&P 500 Industrials (S5INDU) shows a small base being attempted on a support level dating back to the year 2000. The risk to reward is favorable and hence investors should look to follow the rotation. 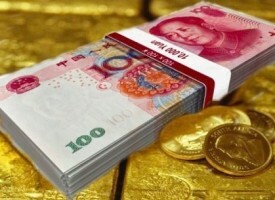 King World News note: This could be yet another clue that the metals are at or near the end of this brutal bear market. 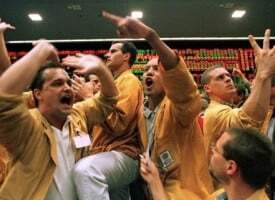 Regardless, there will be a historic and violent Wave III mania at some point in the future in gold, silver and the mining shares. 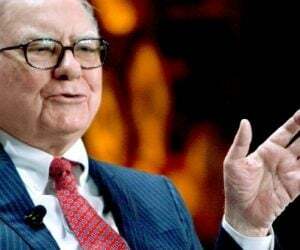 Until then, patience and continued accumulation will give investors massive upside all the way until the end of the mania or reset of the gold price. KWN Fans Please Vote For Rob To Advance To The Championship!! Thanks to KWN fans, Rob Arnott has now advanced to the "Final 4!" We know KWN readers are believers in free and honest markets, so we ask that you support KWN by sending a message to the powers that be by voting for Rob Arnott, the ultimate free market "Maverick," so he can advance to the Championship! VOTE FOR ROB BY CLICKING HERE OR ON THE IMAGES BELOW. 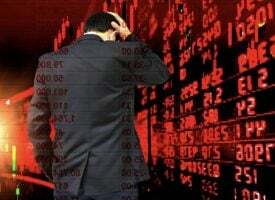 ***ALSO JUST RELEASED: Top Trends Forecaster In The World Warns We Have Never Seen Anything Like This In History CLICK HERE.